Please note that a Pay Pal account is needed to set up recurring payments. This also allows for simple "unsubscribing" of payment . You can help change the destiny of deaf children in Cameroon! 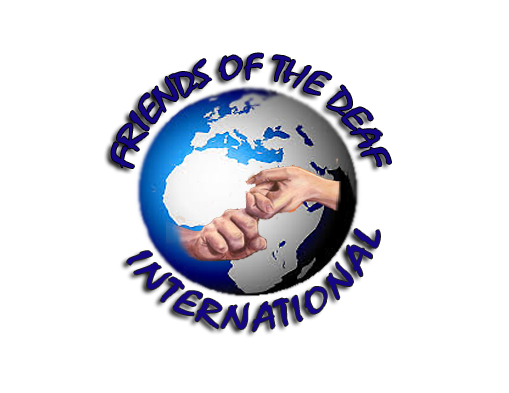 Friends of the Deaf International is a non profit mission society. All gifts are tax deductible as allowed by law.